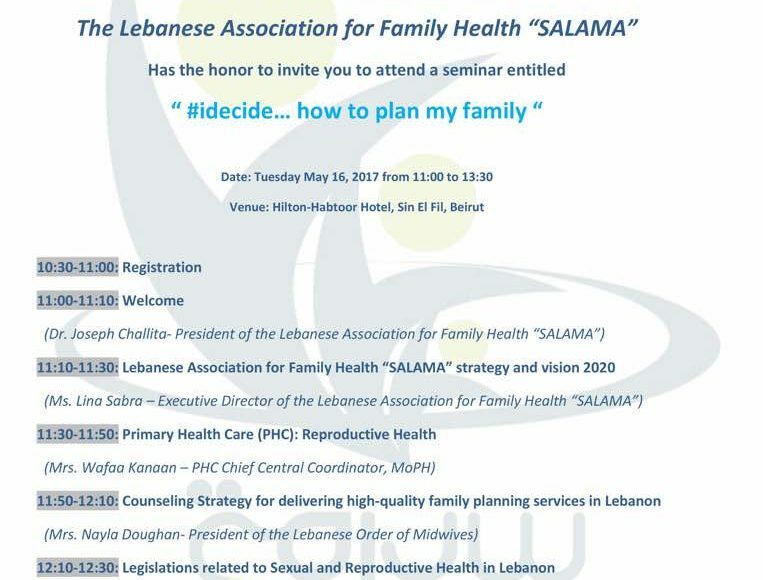 On the occasion of the vision 2020 campaign and in order to influence policies and practice on Family Planning FP and Sexual Reproductive Health and Rights SRHR, the Lebanese Association for Family Health “SALAMA” will conduct a conference with civil society partners who support IPPF agenda (parliamentarians, media, government officials, champions…). 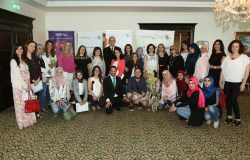 -SALAMA will present IPPF’s vision 2020 and its work, the MoPH will present Lebanon progress towards fulfilling RH and FP and the Lebanese Order of Midwives will present its work and strategy related to FP and SRHR. 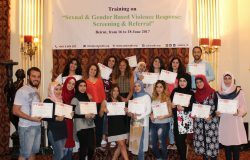 -SALAMA will conduct a mapping for the policies and Laws related to FP and SRHR in Lebanon, and this study/mapping will be presented by the lawyer/consultant during the conference. 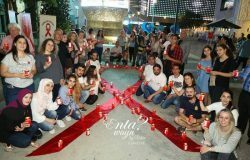 -SALAMA will produce a short video prepared by a Lebanese Actress (Aida Sabra – Sit Najeh) sending positive message on SRHR (FP), and the video will be presented during the meeting (within her presence). -SALAMA will print brochures on family planing methods. It’s worth to mention that the Vision 2020 Campaign is part of a seven-year Federation-wide plan from 2014-2020 to mobilize action for change on a number of different sexual and reproductive goals for change. Each year we are selecting one or two of the goals to give a focus to our influencing work in that area, particularly around the Global Day of Action in May. #idecide will be our overall campaign name for the next 3 years. Goal 2 – Increase access to sexual and reproductive health and rights in order to close the gap between the top and bottom wealth quintiles by 50% by the year 2020. Goal 7 – Reduce by at least 50% the current unmet need for family planning by the year 2020. With #idecide 2017, we are primarily aiming to influence decision makers to prioritize and invest in unmet family planning needs, with a sharp focus on the needs of marginalized and vulnerable women and girls. This speaks to the commitment within the strategic framework to enable the sexual and reproductive health and rights of the most under-served. It also links directly to the commitment at the heart of the UN Sustainable Development Goals framework, to ‘leave no one behind’.We will also try to influence other stakeholders through our campaigning including encouraging donors to invest more in family planning services and service providers to lower the price of family planning products and services to address this unmet need.